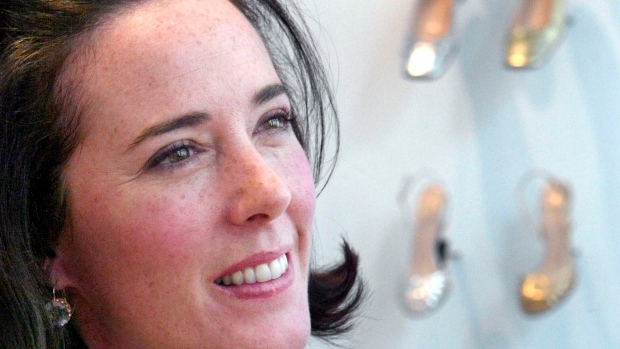 NEW YORK -- The husband and business partner of designer Kate Spade, who died in an apparent suicide, said she suffered from depression and anxiety for many years. Andy Spade, the brother of comedian David Spade, said she "sounded happy" the night before her suicide. "We were best friends trying to work through our problems in the best way we knew how," Andy Spade said.